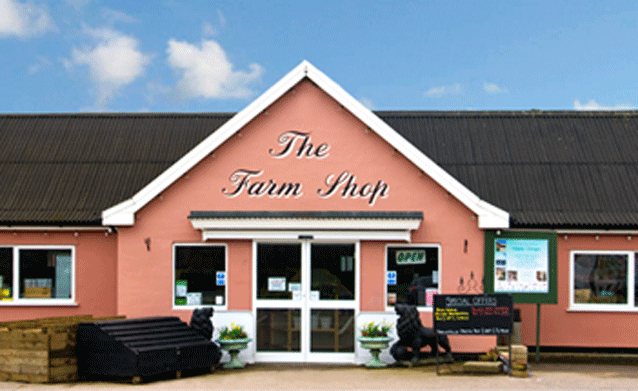 Friday Street Farm Shop is situated near to the A12 and A1094, the main Aldeburgh road. The Friday Street site hosts a large Farm Shop with attached Home Store, Cafe/Restaurant and a permanent on site Fishmonger. Seasonally, they have ‘Pick Your Own’ soft fruit and a fantastic Maize Maze. 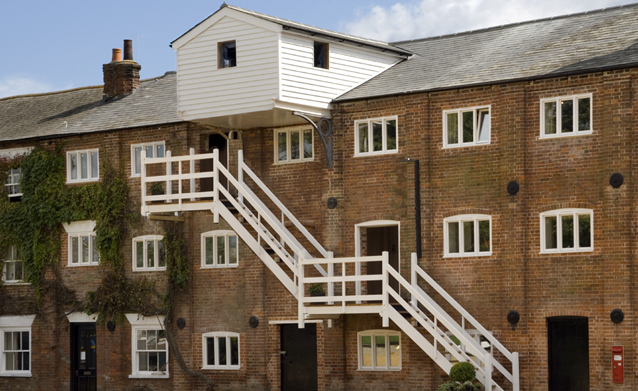 Snape Maltings is situated 12 minutes walk from Croft Farm and provides a wide range of activities and shopping opportunities including, Antiques, Galleries, Tea Shop, Food Hall, House and Graden, River Trips and of course the internationally renowned Snape Maltings Concert Hall. 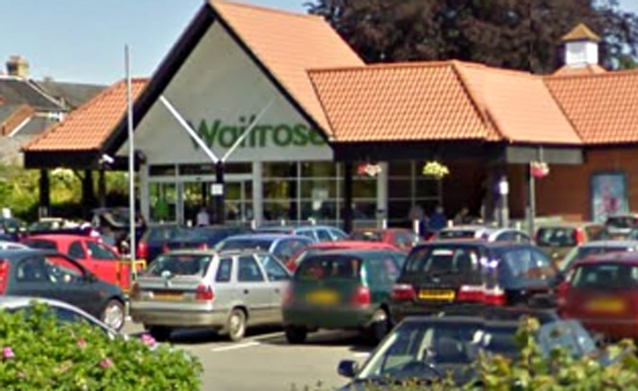 Waitrose Saxmundham is situated about 3 miles away at Church Street in Saxmundham. You can shop online and have your order delivered for free or shop online and collect from the Saxmundham branch or shop in branch and leave your shopping to be delivered to your door. Ladybird Nurseries is a family run business with majority of the plants grown on site. 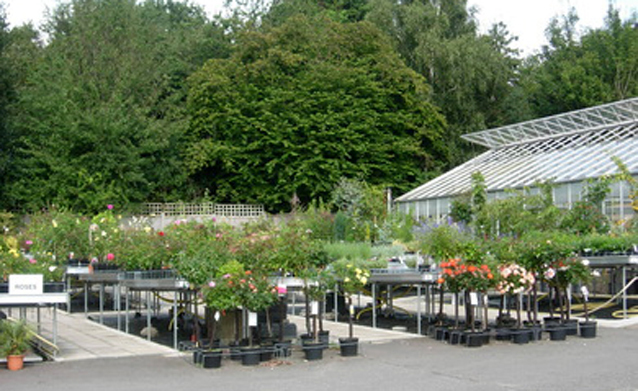 The Nursery prides itself on its excellent service, quality plants and reasonable prices. It is situated a short walk from Croft Farm and offers a wide range of container grown plants including; bedding, basket and patio, geraniums, fuchsias, trees, shrubs, climbers, roses, alpines and perennials.